Looking For Business To Business? 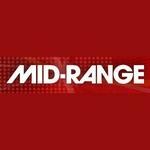 Mid-Range is a premier provider of IBM hardware and software, Oracle JD Edwards software and services, and Disaster Recovery solutions. Located in Markham, ON, Mid Range offers complete solutions designed to solve unique business challenges. Founded in 1988, Dan Duffy is President. Products Carried: Mid-Range offers small and emerging organizations to large enterprises complete IT solutions. Located in Markham, ON, Mid-Range offers IBM hardware and software, Oracle JD Edwards software and services, and Disaster Recovery and High Availability Solutions. Mid-Range also offers Managed Services and Hosting Solutions. 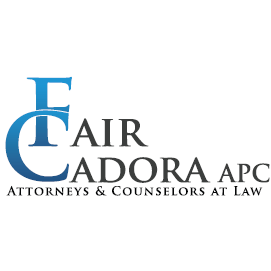 The company offers a full service approach to technology and diverse, in-depth industry expertise.